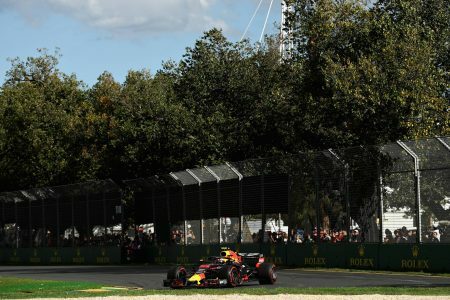 Rolex, a Swiss watch manufacture headquartered in Geneva, will be the Title Sponsor of the FORMULA 1 ROLEX AUSTRALIAN GRAND PRIX 2019, the first of the 21 rounds of the 2019 FIA FORMULA ONE WORLD CHAMPIONSHIP™. The FORMULA 1 ROLEX AUSTRALIAN GRAND PRIX 2019, 14 – 17 March, marks the seventh consecutive year Rolex has supported the event as a Title Sponsor. “We are thrilled with the continuation of the already strong relationship with Rolex and we look forward to delivering a highly anticipated season opener in 2019 which promotes Melbourne, Victoria and Australia to the world,” said Mr Harnden.